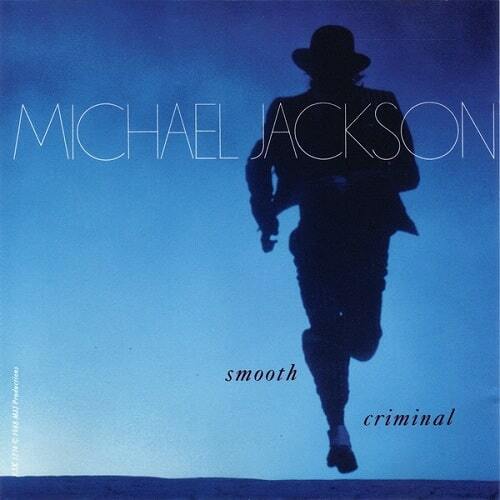 “Smooth Criminal” is a song by American recording artist Michael Jackson from his seventh studio album Bad (1987). The song was written and composed by Jackson and produced by Quincy Jones (with Jackson as co-producer). First broadcast on television as a video in early October 1988, it was released as the album’s seventh single on October 21, 1988, and peaked at number seven on the US Billboard Hot 100. The song reached number 1 in Belgium, Iceland, the Netherlands and Spain. It was re-released on April 10, 2006, as a part of Jackson’s Visionary: The Video Singles collection box set. The re-released Visionary single charted at number 19 in the UK Singles Chart. The song is one of Jackson’s signature songs, and has appeared on numerous greatest hits albums. 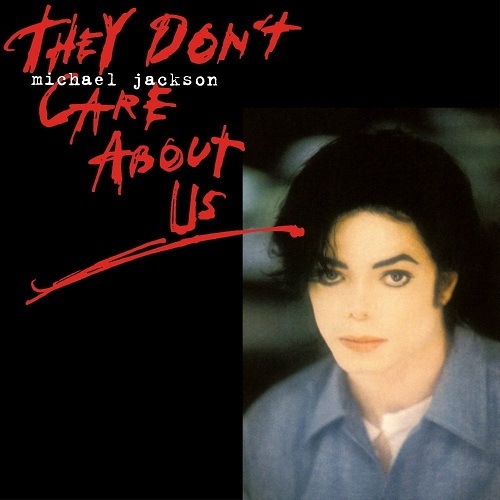 The song contains a fast-paced beat intertwined with Jackson’s lyrics about a woman named Annie, who has been violently attacked in her apartment. The song serves as the theme song to Jackson’s 1988 film Moonwalker, and plays as the background soundtrack in a section of the video game Michael Jackson’s Moonwalker. This song is played in the key of A minor. Jackson’s vocal spans from G3 to E5. It has a moderate tempo of 118 beats per minute. The refrain of the song contains the phrase “Annie, are you OK?” This is a phrase used in cardiopulmonary resuscitation (CPR) training courses, and Michael Jackson is known to have taken a CPR course.Resusci Anne, otherwise known as “Annie” in English-speaking countries, is the name of a mannequin commonly used in CPR training. As part of the course, trainees are taught to say “Annie, are you OK?” to the dummy in order to check that the patient is conscious and responsive. Will you tell us that you’re okay?